Below is another instance of notification -- in fact, the THIRTIETH KNOWN VICTIM . . . and there are obviously MANY more. I tried to post in the blog but i am not a member. When I got home today, I saw where my yahoo account was hacked or compromised. I only saw where they sent out over 600 spam mails. 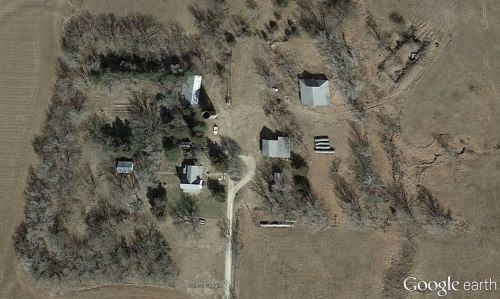 Two of the hacks came from the same farm house that you are discussing here and they used two mobile devices.